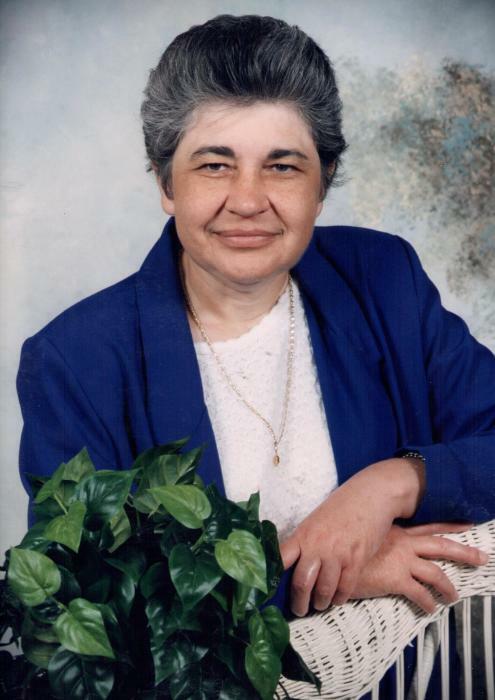 Marilyn Fay Napier Floyd, 74, of Stanford, KY passed away on Sunday, February 10, 2019 at Ephraim McDowell Regional Medical Center in Danville, KY. Born November 25, 1944 in Stanford, KY to the late Darrell and Elgie Padgett Napier, she loved reading, family get togethers, and going to the Senior Citizens Center. She was also a member of the Stanford First Church of God. Survivors include one son, Richard Floyd (Anita); two brothers, Paul Napier (Wanda), and Gary Napier (Kathy); one sister, Virda Hendry (Dormon); one grandchild, Racheal Floyd all of Stanford, KY; and several nieces and nephews. In addition to her parents, she was preceded in death by a brother, William “Bill” Napier. Visitation will be Wednesday, February 13, 2019 from 5-8pm at Stanford First Church of God. Funeral service will be 11am Thursday, February 14, 2019 at the church with Bro. Paul Bastin officiating. Burial will follow at Buffalo Springs Cemetery in Stanford, KY. Casket bearers are: Winston Gilliam, Robbie Napier, Jason Napier, Doug Tillett, Rick Tillett, Billy Napier and Randy Napier. Honorary bearer will be: William “Tuck” Napier.